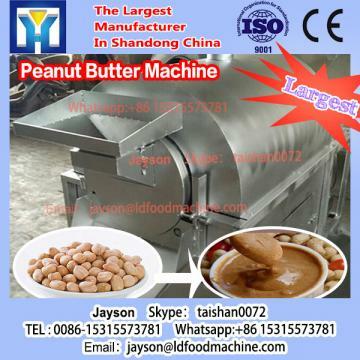 This mung bean peeling machinery is used for peeling soybeans, black beans, broad bean, pea and so on. According to the sort and size of soybean, we can adjust the LDace so that the disc life cycle is expanded. The parts that touches the raw material are made of stainless steel, the rest are made of coal rolling steel sheet or A3 steel. 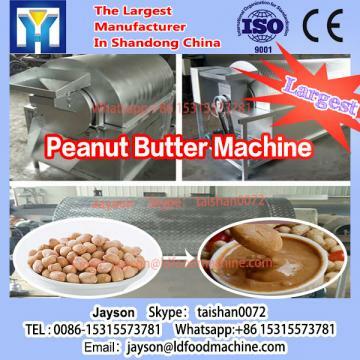 quality guarantee term of mung bean peeling machinery is for one year. Malfunctions which are caused by machinery-self and quality will be reLDonsible for our manufacturer. Other malfunctions which are caused by operation mistakes, man-made problems, etc will be reLDonsible for clients-self.